When the first prototype of this jacket showed up at a Teton campfire in the early 80s, Patagonia was astonished and amused by the mill workers ingenuity: spinning polyester filament into high-pile shearling. Retro Pile is back but this time its double sided. 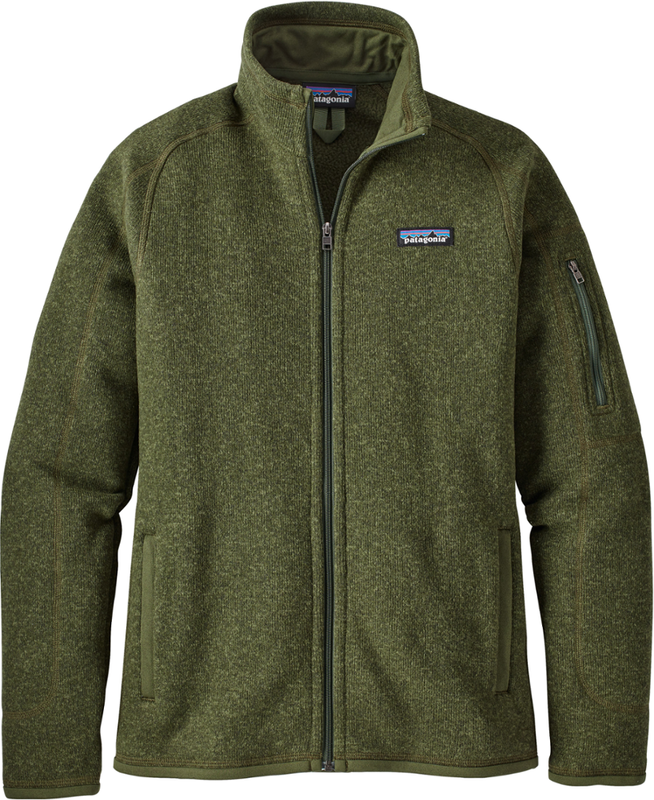 Patagonia has extended the cozy fleece all the way through for next-to-the-skin luxury. The tall collar is incorporated into a 3-panel hood for extra warmth; spandex binding edges hood opening, cuffs, hem and center-front zip. Mesh-lined handwarmer pockets have grosgrain zipper pulls. Curved back yoke and paneled seams at the hem create a flattering, non-sheepish fit. 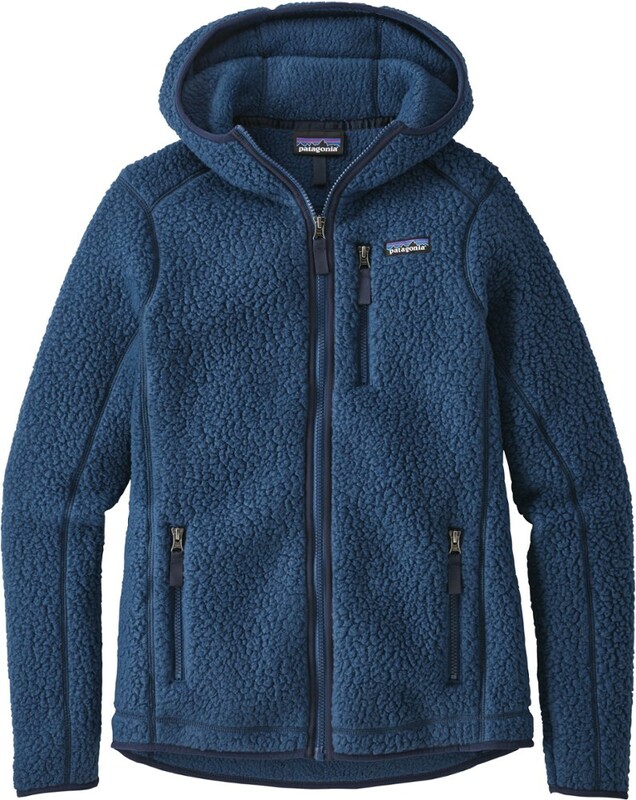 Influenced by their wool fleece heritage but made modern with 100% polyester shearling fleece, the Patagonia Retro Pile women's fleece hoodie offers incredible warmth and softness. Inspired by Patagonia's original high-pile fleece that showed up on the scene in the early '80s, the Women's Retro Pile Hooded Jacket brings old school outdoor style with a modern twist to your everyday routine. 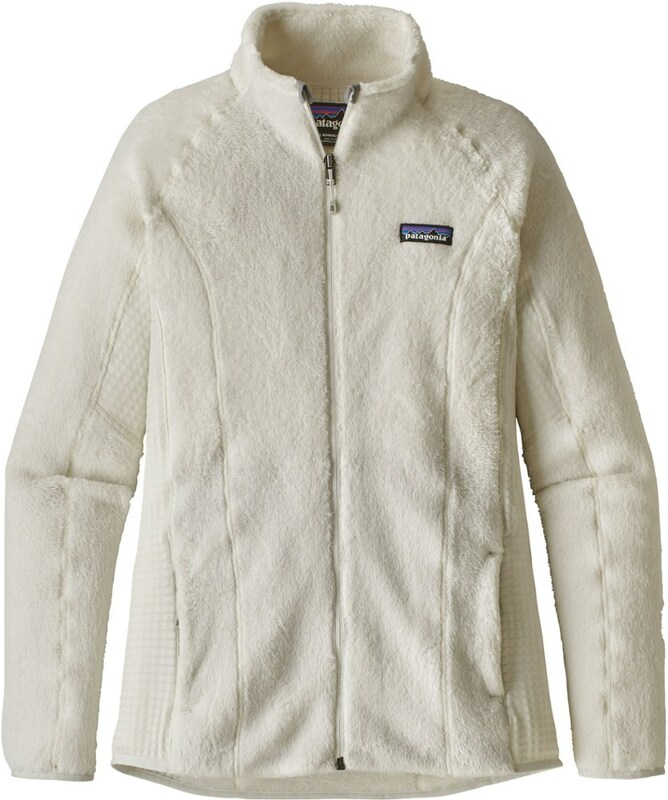 Unlike the original version, this one features the luxurious high-pile fleece on both sides for a blissful next-to-skin feel and extra warmth. Plus, its slim cut, curved back yoke, and paneled seams deliver a flattering fit that won't feel boxy like the fleeces of yesteryear. 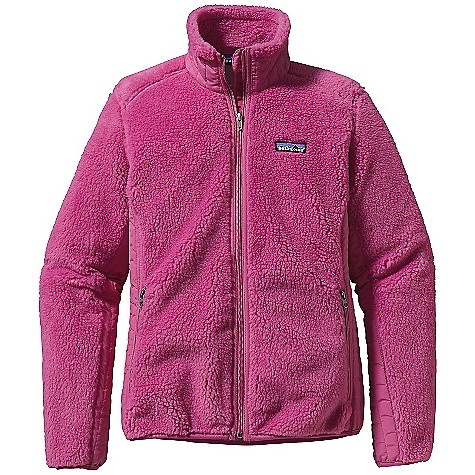 The Womens Retro Pile Hoody from Patagonia is back and better than ever. it's double sided for extra warmth and comfort. 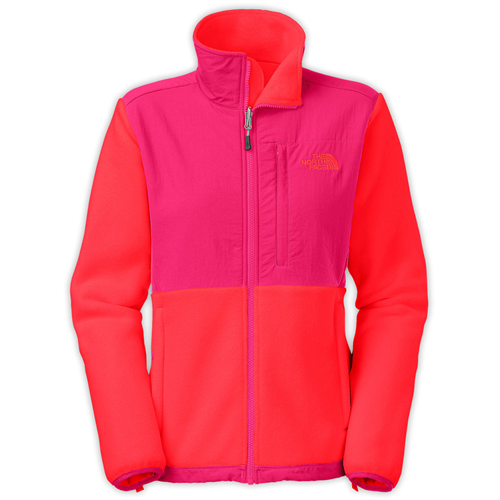 The tall collar is built into the 3-panel hood for more warmth. It features elastane stretchy edges on the hood opening, cuffs, hem and zip. 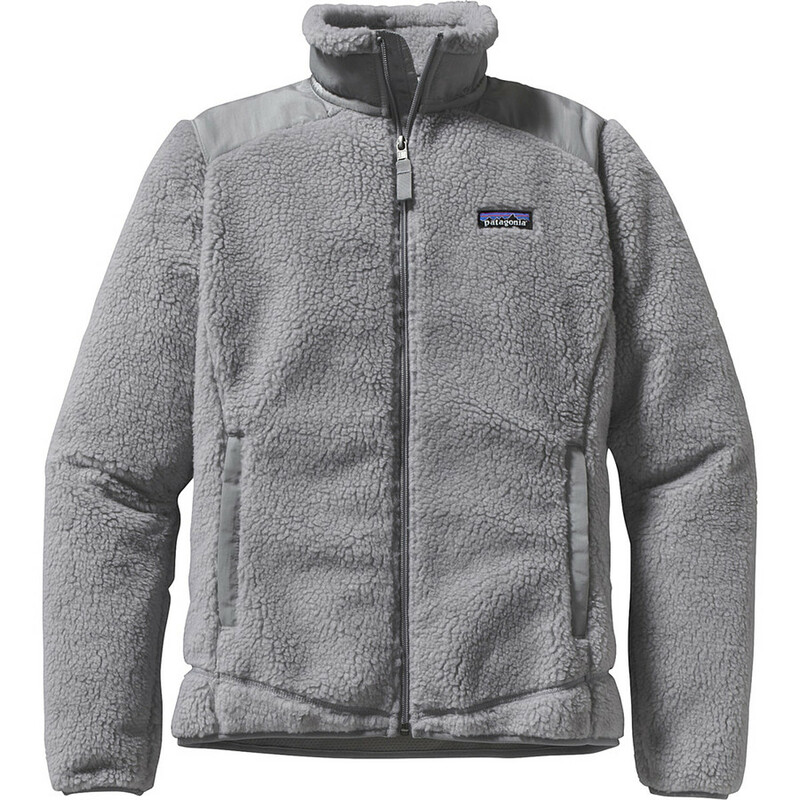 It has handwarmer pockets that mesh-lined and the curved back yoke and paneled seams at the hem make for a flattering fit.